When it comes to managing our stress you cannot underestimate the power of reading. I have personally come up with a list of the 10 ultimate books you can read for stress management. 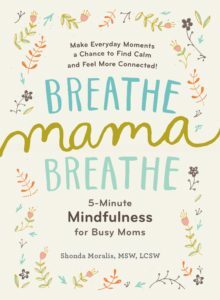 A wonderful book for all Moms on mindfulness and creating a balanced lifestyle. This will give you a step-by-step guide on how to calm down, breathe and appreciate yourself and the enormous job you are doing. Helping you with diet, exercise and meditation. This book discusses self – hypnosis. 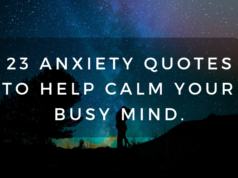 You will learn how to help deal with anxiety, boost self – confidence, overcaome eating problems and how to truly relax. 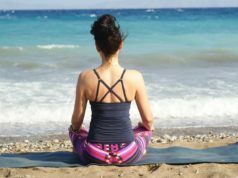 With deep breathing techniques and the power of meditation you can overcome your deepest worries and fears. 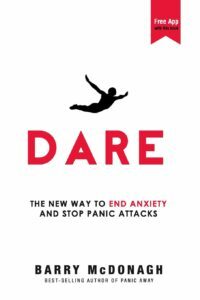 A new way to treat anxiety and panic attacks without the usual medications or just dealing with it. Based on hard science this book will help you remove the stress and anxiety out of your life using natural methods that are proven to work. This book comes down to doing what you love. 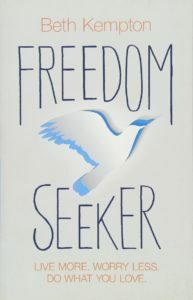 If you don’t know what you love this book will guide you and help you break free of the suffocating life you’re currently living. In the process you will feel much freer, happier and more inspired to do the things you want to do without the stress and anxiety holding you back. 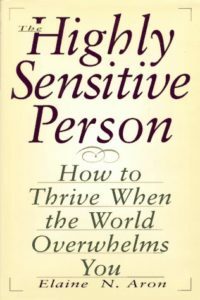 Stating that hypersensitivity is an asset rather than a flaw, a guide for the one out of every five people who is highly subject to his or her surroundings offers coping methods while explaining how to benefit from sensitivity-related personality traits. 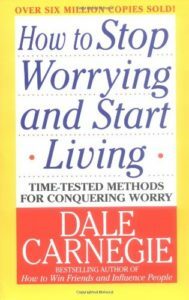 Dale Carnegie has helped over 6 million people eliminate fear and worry in their lives with his timeless classic. Learn how to remove financial worry, avoid fatigue, and add more time to your working day. 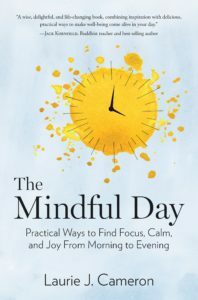 Author Laurie J. Cameron will show you how to effortlessly add mindfulness to your day. 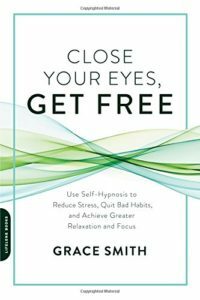 Designed for the busy professional she outlines how to enjoy and move through your day with ease and joy using simple mindful techniques. 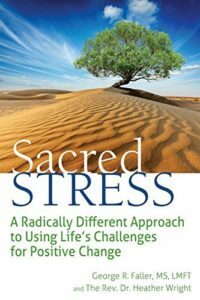 Learn that stress can be both negative and positive in anyone’s life. This both will teach you to harness the power and stress and instead of letting it rule your life you take control of it for a positive change in your life. 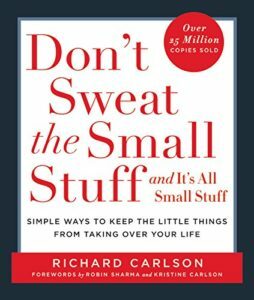 Don’t Sweat the Small Stuff spent over 100 weeks on the New York Times Best-Seller list and is still considered one of the fastest selling books of all time and has sold over 15 million copies worldwide. 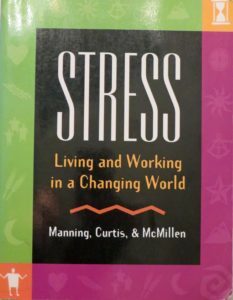 This book is a comprehensive and timely resource that helps people manage stress in today’s fast-paced and changing world. It combines the best of both classical research and cutting edge approaches to address stress, health, and wellness issues.